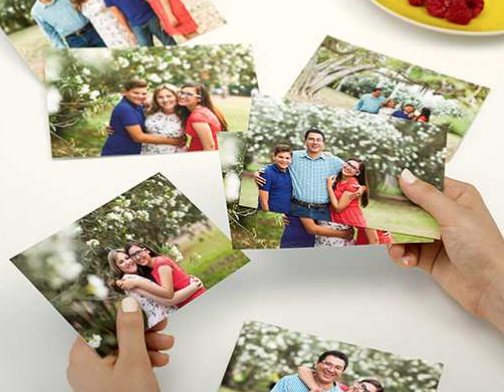 For a limited time only, you can score 5 FREE 4×6 Photo Prints at Walgreens! In order for it to be free, you must order using the app. Enter promo code APPFREE at checkout and select in-store pickup.